Cardiovascular diseases claim 17.7 million lives annually, and account for 31% of all global deaths. 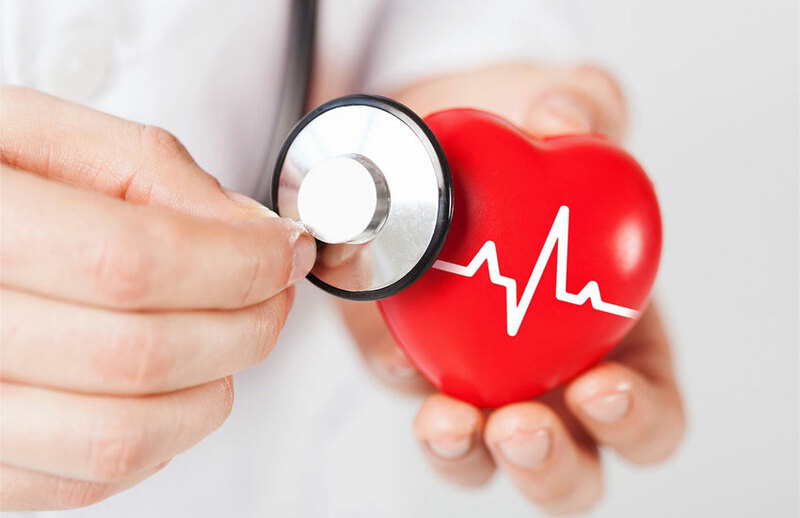 Cardiovascular diseases can broadly be divided into the following types: i) hypertensive heart diseases, ii) coronary heart diseases, iii) inflammatory heart disease, iv) rheumatic heart diseases, v) stroke and vi) other cardiovascular diseases. The prevalence of hypertension is estimated to be 30-45% of the global population. In the US alone, deaths attributable to high blood pressure was 78,862 for the year 2015. Healthcare costs resulting from high blood pressure is expected to reach $220.9 billion by 2035. Drugs remain the first line of treatment in such patients. However, drugs alone may not be sufficient in managing hypertension in patients due to reasons such as poor adherence to antihypertensive drug regimen, indiscriminate salt intake, physician inertia, inappropriate or inadequate medication, and secondary hypertension. Treatment-resistant hypertension account for 5-30% of the overall hypertensive population. Cardiovascular devices are cleared or approved by FDA every year, and these can be broadly categorized into diagnostic, monitoring, prosthetic, surgical and therapeutic devices. Several devices have been developed to provide alternative or supplemental approaches to treating resistant forms of hypertension. Such approaches have found their way into clinics and can be broadly classified into 1) neurostimulation, 2) renal denervation and 3) non-energy based devices. Neurostimulation and renal denervation based devices are currently subjects of several clinical trials around the globe. Certain non-energy based implants such as stent-grafts, shunts and heart valves for instance have been used to manage blood pressure conventionally. Baroreflex activation involves generating a centrally mediated decrease of sympathetic outflow and increasing parasympathetic activity to the heart through a physiological reflex pathway. Thus, baroreflex activation rebalances the unbalanced autonomic nervous system via a specific path. Carotid body is a chemoreceptor located in the carotid bifurcation, and is considered a target for ablation in diseases such as hypertension that are mediated by the sympathetic nervous system. Recently developed techniques, such as the arteriovenous anastomosis involves the use of a coupler device that forms a fixed flow conduit in the central vasculature, as a result of which a constant pressure is maintained. Techniques such as deep brain stimulation involve modulating ventrolateral periaqueductal gray (PAG)/periventricular gray (PVG) areas of the brain as a primary response for treating hypertension. Some of the major entities who own patents related to such devices include Medtronic, Boston Scientific, Ablative Solutions, Cardiac Pacemakers, St. Jude Medical, Koninklijke Philips, Terumo, Covidien, Baxter, Abbott, Gamro, Omron Corp, Fresenius, Novartis, and Johnson & Johnson. There is growing demand for specialty devices for use in chronic hypertension patients. Such devices may provide both an alternative and improved solution in managing resistant hypertension in patients as they often do not adhere to therapy regimens. Our arsenal against this chronic condition expands with the development of such devices for effective management of hypertension. Joshua Immanuel – Joshua is part of the Search and Analytics team at MaxVal. He has experience in performing pre-filing searches, technology landscapes, and market reports. Ganesh Venkatraman – Ganesh is part of the Search and Analytics team at MaxVal. He has experience in conducting competitive analysis, technology landscapes, patent searches, drafting and prosecution.